As the first snow of the year was falling in Berlin this week, the FRAFOS team gathered indoors for a 3 day Book Sprint in order to write a manual for their product ABC SBC, a scalable session border controller for VoIP service providers. While FRAFOS had some documentation before, it was not nearly comprehensive which put a large burden on their customer support colleagues. 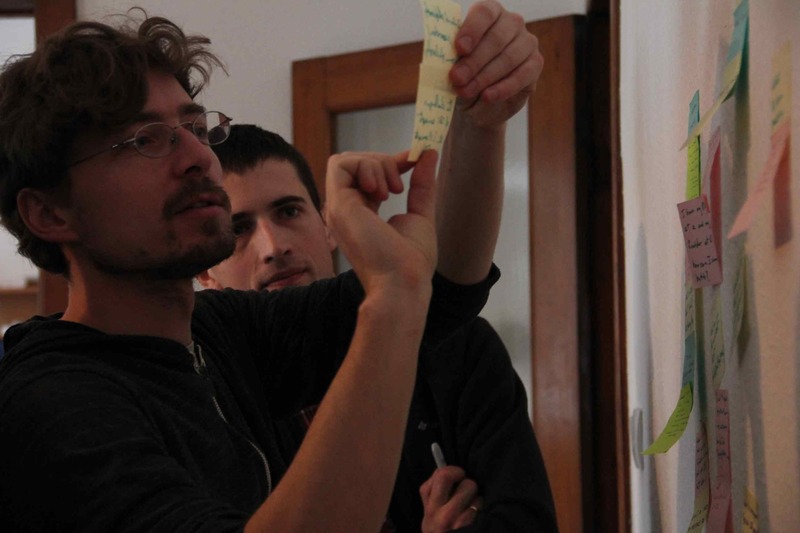 As a secondary goal, the FRAFOS team wanted to improve their own understanding of the scope of the software so as to develop a vision for future development. The contributors were supported by one target reader from Sipwise, one of FRAFOS’ main customers, three gourmet chefs, and a designer. This Book Sprint was facilitated by Barbara Rühling. On the first day, the scope and the structure of the book were outlined, and then we started writing and went on until midnight. 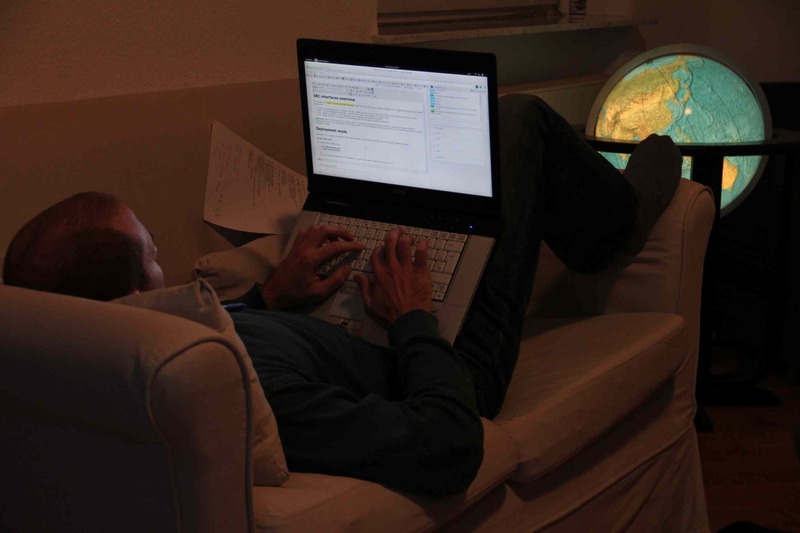 So by the second day, we had 25,000 words written and already done some reviewing. We kept going through several reviewing cycles until day three, while filling the gaps in the content, improving the overall structure of the book, and finally writing an introduction that serves as a guide on how to use and read the book. 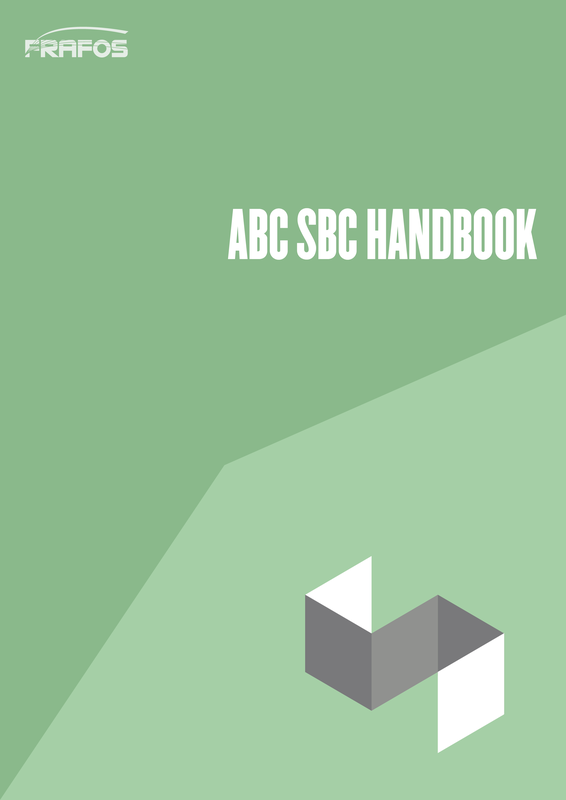 At the evening of day 3, the ABC SBC Handbook with 196 pages, 35,000 words and numerous illustrations was completed with a cover design.